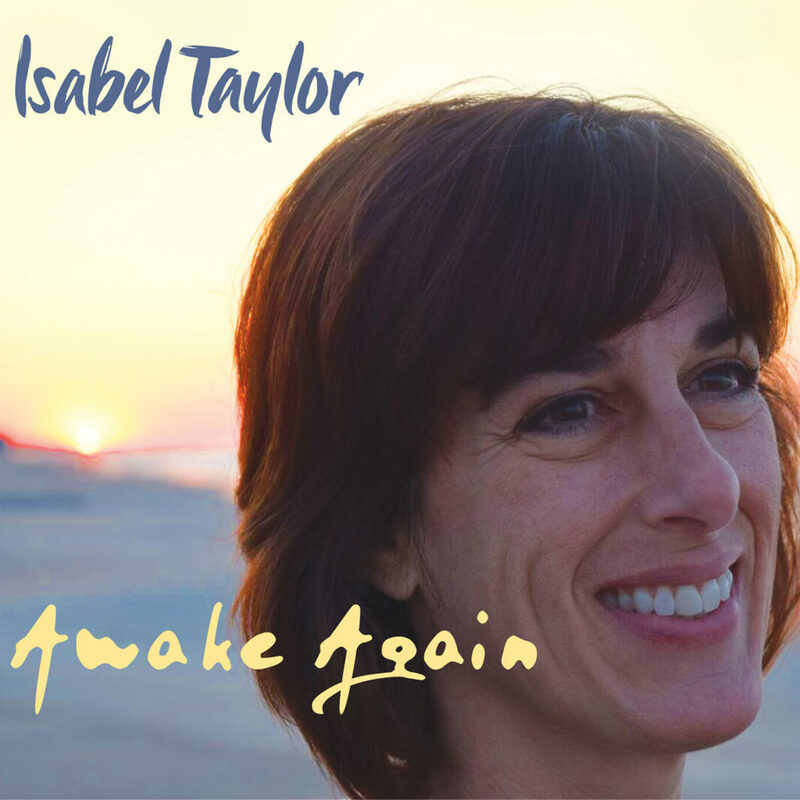 Isabel’s debut album Awake Again reached #15 on the Folk DJ chart in January 2017. The album is available from CD Baby and other digital distributors. my sentiments exactly!! well done!! great message!! beautiful voice girl!! first comment was regarding the song Give Me some Good News. The lyrics in “That’s How You Want It To Be” are thought provoking and the music almost haunting, in a good way! What happened to “Killing the Blues”? You hit me that night in OT like a freight train with that one. Aw, thanks, Paul! I’m actually playing that tomorrow night at unWINEd! Since it’s a cover I would have to get rights to post a recording of it…you’ll just have to come out to a show sometime! All the best to you.